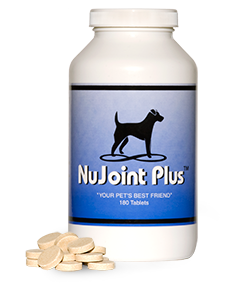 At NuVet Labs® we really are "pet people". 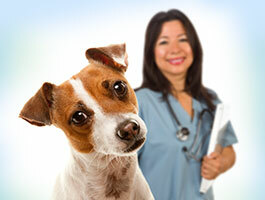 We love animals so much it's not uncommon for our employees to bring them to work. Even our President's little Yorkie has his own cubicle. 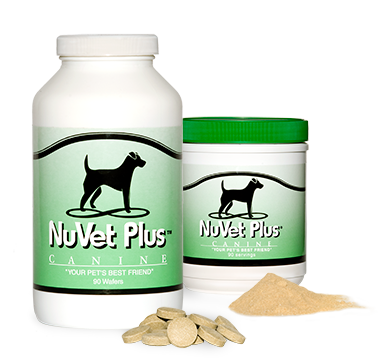 NuVet Labs® is dedicated to providing the finest in nutritional supplements for pets. 8 years of painstaking research and development brought about our ground-breaking formulas. 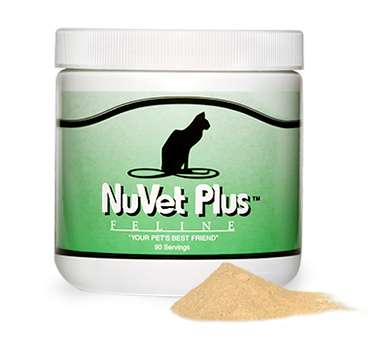 Read what our happy customers have to say about NuVet Labs® products and how they have made a difference with their pets. 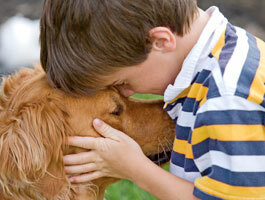 Pets are an important part of your family. 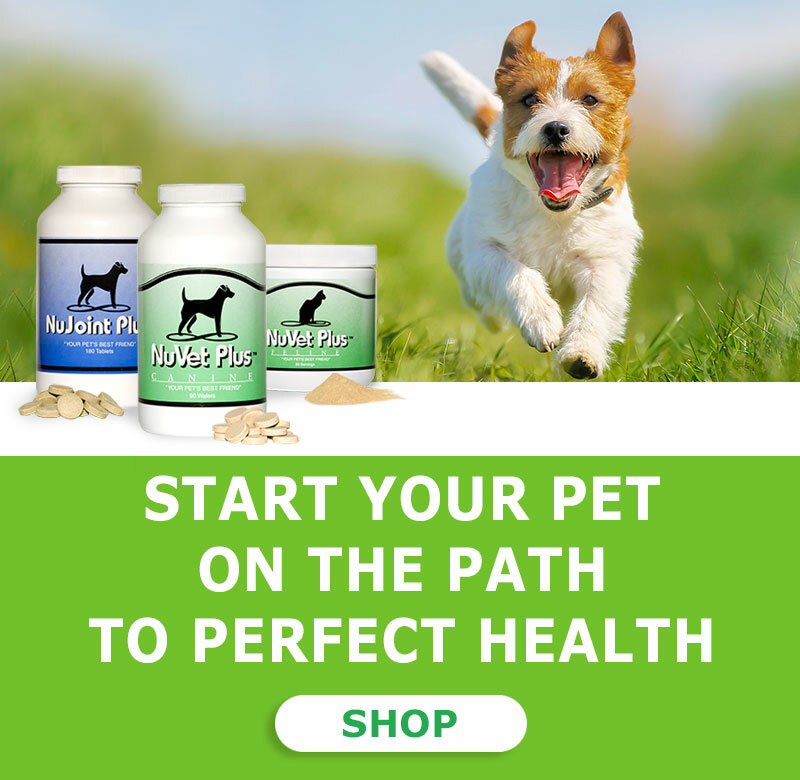 Click here to see what some of our happy customers have to say about how NuVet supplements and products have helped their loved ones. 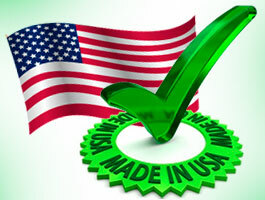 Our products are manufactured in USA, in an FDA Registered Pharmaceutical Lab and fully compliant with all GMP, meeting all quality standards for Human Nutritional Supplements. 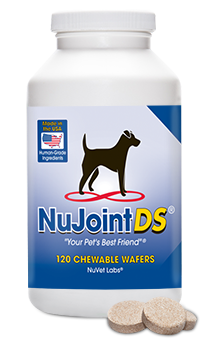 NuVet Labs® is a proud contributor to an assortment of charities and rescue organizations as part of our desire to help those in need that are unable to help themselves. Get the answers to the Frequently Asked Questions including about our autoship program, payment options, supplements' dossages, nutrition & ingredients, safety, shipping and others.